Triton’s women’s soccer team needs your support. With a late start due to not enough players, the women’s soccer season is now underway. So far the season has been rocky. 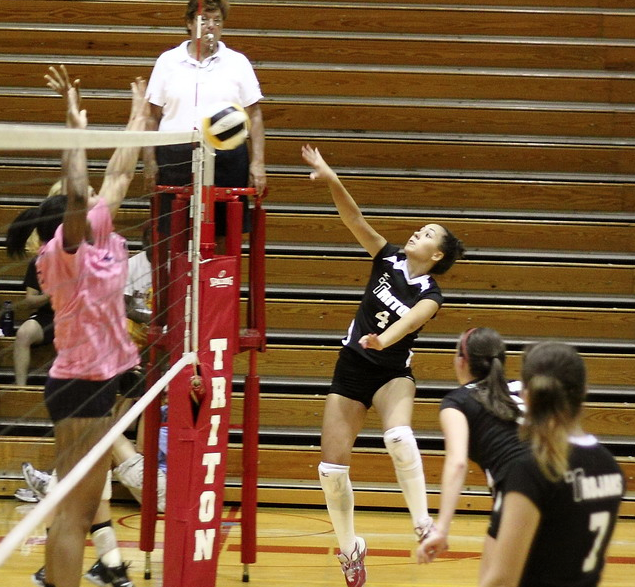 The earliest games were forfeited, and now the Lady Trojans are fighting for their first win. Victories and goals have been hard to come by for the team. 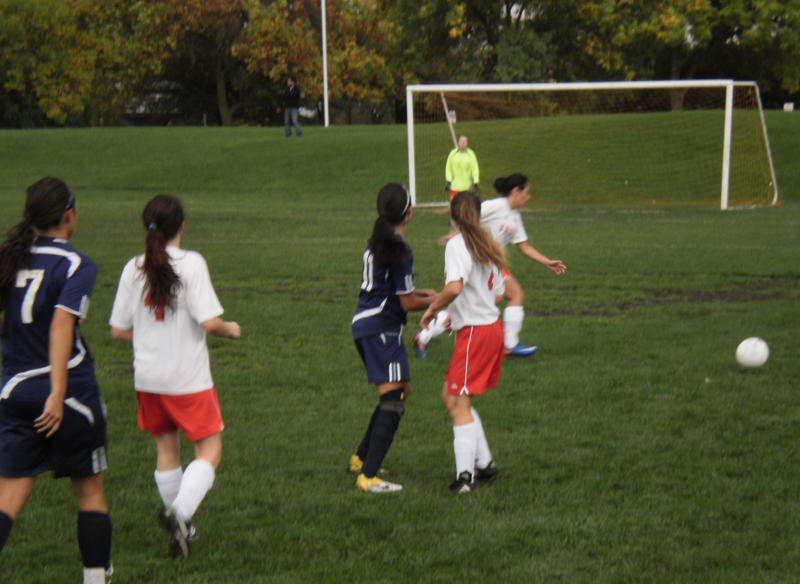 The ladies are still gaining experience competing at the college level, as well as playing together as a team. Fans are an asset for every team. Make an effort to cheer on your Triton teams. They need your support and motivation. Wed. 10/5 MATC-Milwaukee* River Grove, IL 4 p.m.
Fri. 10/7 Joliet* River Grove, IL 4 p.m.
Wed. 10/12 College of DuPage* River Grove, IL 4 p.m. Sat. 10/22 Region IV Play-in Higher Seed 12 p.m.
Tue. 10/25 Region IV Semifinals Higher Seed 3 p.m. Sat. 10/29 Region IV Finals Higher Seed 12 p.m.
Thu. 10/6 College of Lake County River Grove, IL 6 p.m.
Tue. 10/11 Madison College* River Grove, IL 6 p.m.
Thu. 10/13 Rock Valley* River Grove, IL 6 p.m. Sat. 10/15 Triton Tri-Match River Grove, IL 10 a.m.
Tue. 10/18 Joliet* Joliet, IL 6 p.m.
Thu. 10/20 College of DuPage* River Grove, IL 6 p.m.
Fri. 10/21 Oakton Des Plaines, IL 3 p.m.
Wed. 10/5 MATC-Milwaukee* Milwaukee, WI 4 p.m.
Fri. 10/7 Joliet* Joliet, IL 4 p.m. Sat. 10/8 Waubonsee River Grove, IL 2 p.m.
Wed. 10/19 Region IV Quarterfinals Higher Seed 3 p.m. Sat. 10/22 Region IV Semifinals Higher Seed 12 p.m.
Wed. 10/26 Region IV Finals Higher Seed 3 p.m. Sat. 10/29 District Championship Region XIII Champion Hosts 12 p.m.